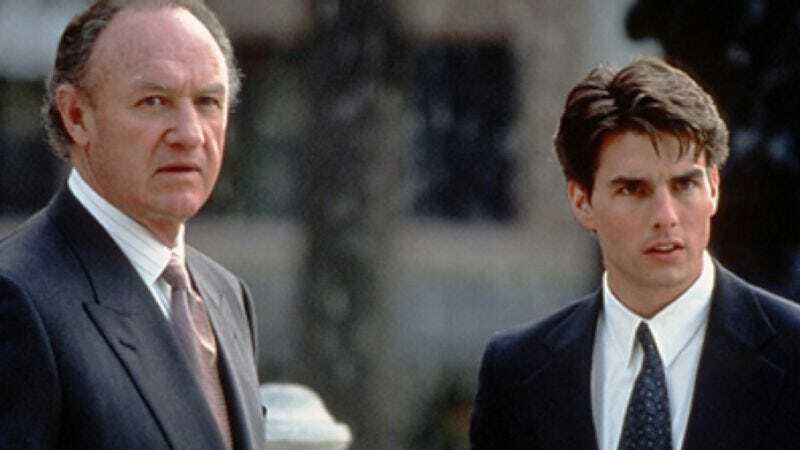 Nearly 20 years after The Firm unleashed John Grisham on the nation’s airports, and the successful Tom Cruise-starring film version guaranteed that everything Grisham would put to paper in the 1990s would get a movie option, NBC is in negotiations to bring The Firm back as a weekly drama series. Unlike Grisham’s previous foray into TV, the short-lived JoBeth Williams-starring adaptation of The Client, this version of The Firm would actually be a sequel: Picking up some 10 years after the events of the book, the show would follow the no-longer-so-young-or-brash lawyer Mitch McDeere as he emerges from the Witness Protection Program and begins to put his personal and professional life back together after helping to bring down the Memphis law firm that served as a front for the mob. Unfortunately, he soon learns that the mob is not all hugs and forgiveness—sometimes they get their feelings hurt and maybe expect an apology. Mobs are people too.